Approx. 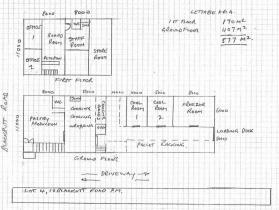 407m2 + 170m2 mezzanine including office/admin areas. 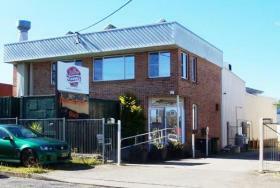 Current fitout ideal for commercial food preparation and storage. Includes cool room/freezer facilities, dry storage +rear loading dock with roller door access. Fitout optional and can be removed to suit requirements.